Home > Gorgeous lot in Elkhorn Ridge! 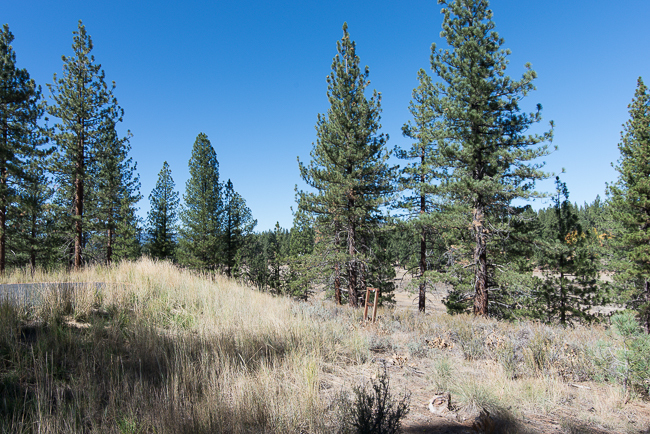 This lot located at 10700 Winchester Ct. sits in the newer Elkhorn Ridge subdivision and is surrounded by open space and wonderful views! Easy access to both Reno and downtown Truckee, as well as the major ski resorts and Martis Valley and Brockway Summit trail systems. A perfect place to build the home of your dreams. 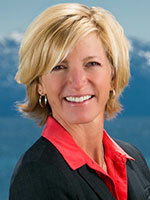 Please see Elkhorn Ridge website for POA information including Architectural Guidelines and CC&R’s.